We recently read about game reboots that should never have happened, and thought we should return balance to the force. 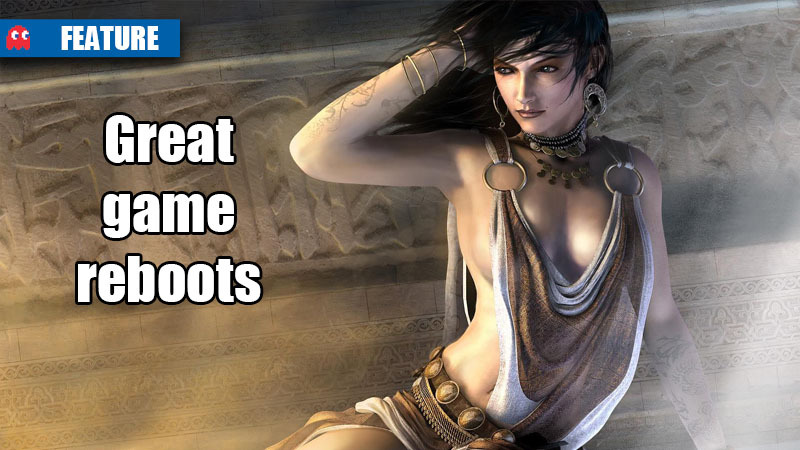 So, here are some of the best game reboots we have come across – ones that made their predecessors proud. The original Prince of Persia was released in 1989 and took the world by (sand)storm. Following a crummy 1999 3D outing, the series was put on ice for a while until Ubisoft burst back on the scene with the 2003 hit, Prince of Persia – Sands of Time. The first entry in the modern trilogy was everything a great reboot should be: a twisted storyline, great combat, and in the case of the Prince, the ability to control time itself. The original Rayman on the Nintendo 64 scored well with the critics, and then went through a rough stage on the PS2. When the PS3 and Xbox 360 came along, the franchise really hit its stride. Rayman Origins was a great platform style title with creative and engaging gameplay. XCOM: Enemy Unknown was a reboot of the turn-based tactical role-playing game UFO: Enemy Unknown, which was released in 1994. 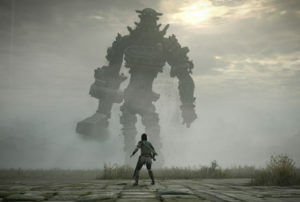 The game continued from where its predecessor left off, giving players great combat action and smooth gameplay. Mortal Kombat on the PS3 and Xbox 360 breathed some life back into the fighting franchise when it was released in 2011. 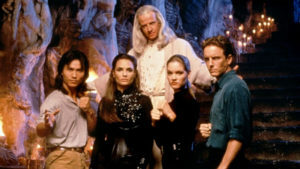 The game featured all the Mortal Kombat characters from when the game dominated in arcades, dozen of games modes, lots of gore, and epic fatalities. Tell us about your favourite reboots in the comments and forum.